Be Sure to Subscribe to the Podcast! To subscribe to the BuiltOnAir podcast RSS/Audio, use this link. To get all the latest videos and demonstrations from the BuiltOnAir Podcast, subscribe and get notified on our Youtube channel here. 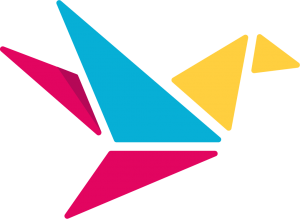 Welcome to BuiltOnAir, a podcast and video series about all things Airtable. 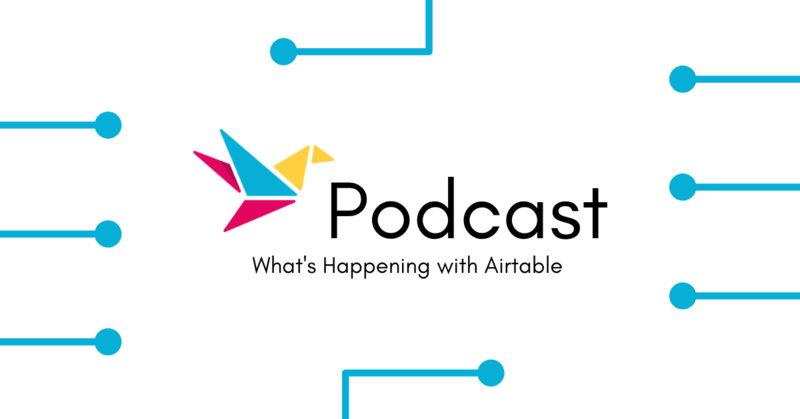 Each week, we talk with someone active in the Airtable community to discuss their experiences and showcase an interesting way they’ve used Airtable in their work. Natasha Vorompiova is a “capacity architect” from Belgium and founder of SystemsRock. At SystemsRock, she helps her clients break through their “capacity ceiling” when they have reached the limits of their own homegrown systems. We talk about how she helps business navigate through growth and organizational bottlenecks by simplifying their tech stack, optimizing workflows, and focusing on metrics. This empowers her clients to make informed business decisions using data instead of just hunches. Naturally, one of Natasha’s chosen tools to incorporate into workflows and automations is Airtable. The demo base she shows us is an example of a metrics dashboard for membership site owners, which can be appropriated for any subscription-based business. Her base allows a team to track and glean insights from their members’ activity, testimonials, feedback, and more. 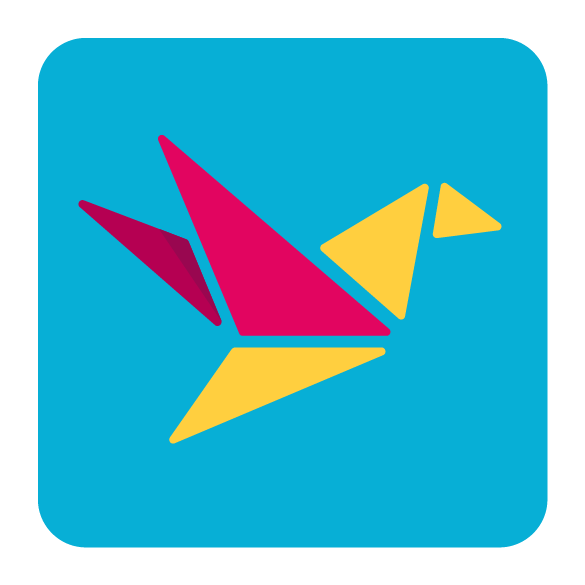 BuiltOnAir is sponsored by Openside. Visit https://openside.com for products and services that will take your Airtable to the next level. 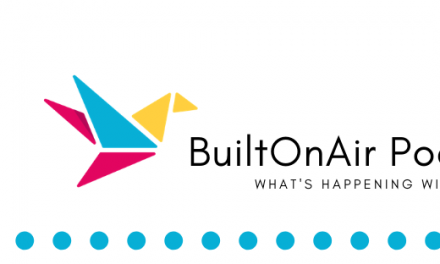 Use promo code BUILTONAIR for a one-time $20 credit off of any purchase.